We are offering High-Speed Stirrer Mixer used in wide range of applications. This precision engineered machinery are cast using high-grade raw materials and are ideal for stirring and mixing liquids and semi-liquid products. 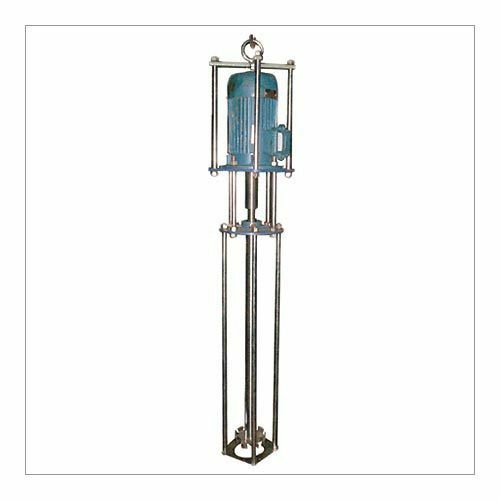 Effectively used in pharmacy and chemical industry, these are designed as per the application needs, are dimensionally accurate, low in maintenance, rust free and durable. The easy to operate machinery are also customized as required by the client. Looking for “High Speed Stirrer Mixer”?